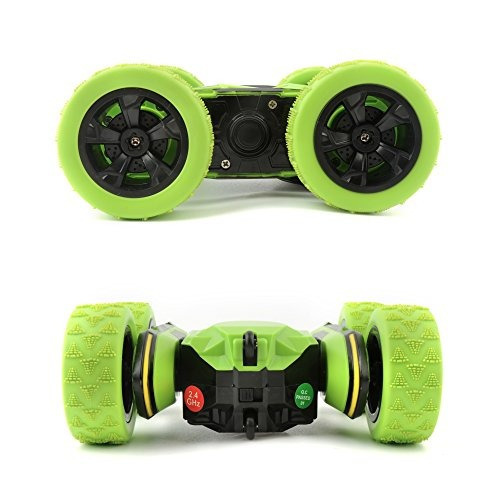 ¿2.4 GHz CONTROL SYSTEM: The design makes use of many merits on 2.4GHz Technology, such as good anti-jamming, long transferring distance(60m), easy connection. 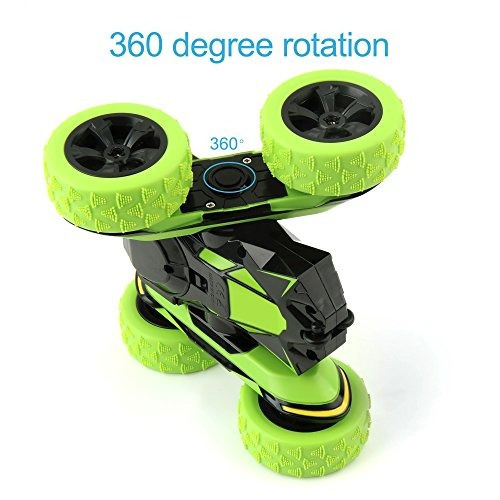 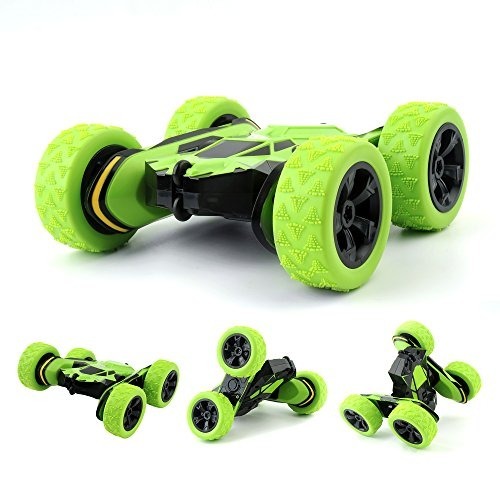 ¿COOL DESIGNED 4 Wheel Independent Suspension System : The coolest 4WD stunt hobby rc car can rapidly change directions flexible when meet obstacles for indoor and outdoor play. 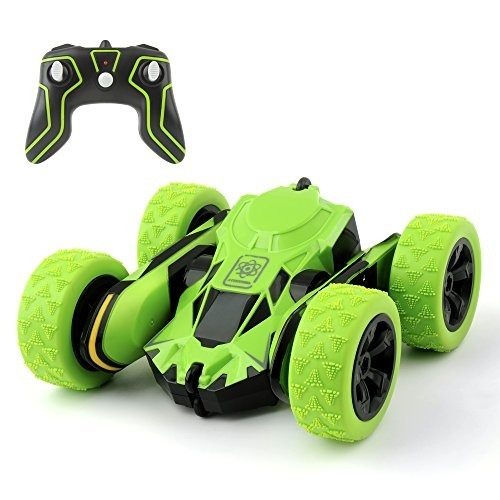 ¿HIGH SPEED & LONG RACING TIME : 4 AAA Batteries will power the RC car racing last for more than 15 mins. 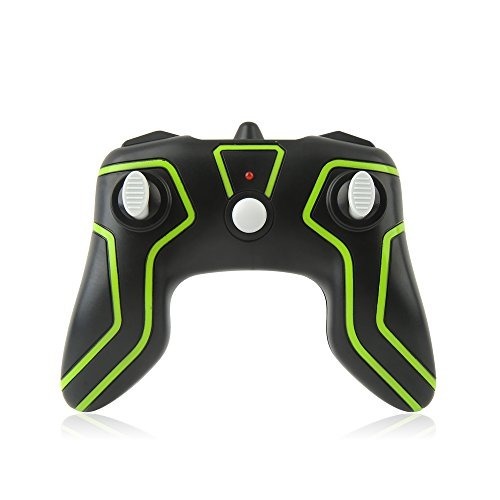 ¿EASY TO CONTROL: The hobby remote control provides full function of forward/reverse/left/right and stop which is easy controlled even by kids. 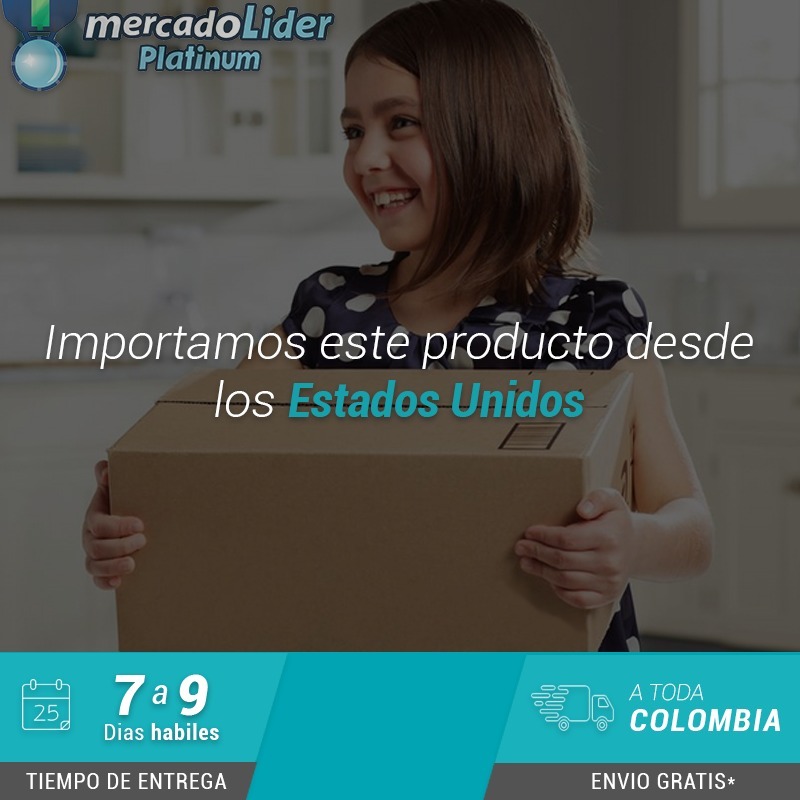 ¿PROFESSIONAL AFTER-SALES SERVICE : we 100% stand behind our products. Any questions, just contact us freely.